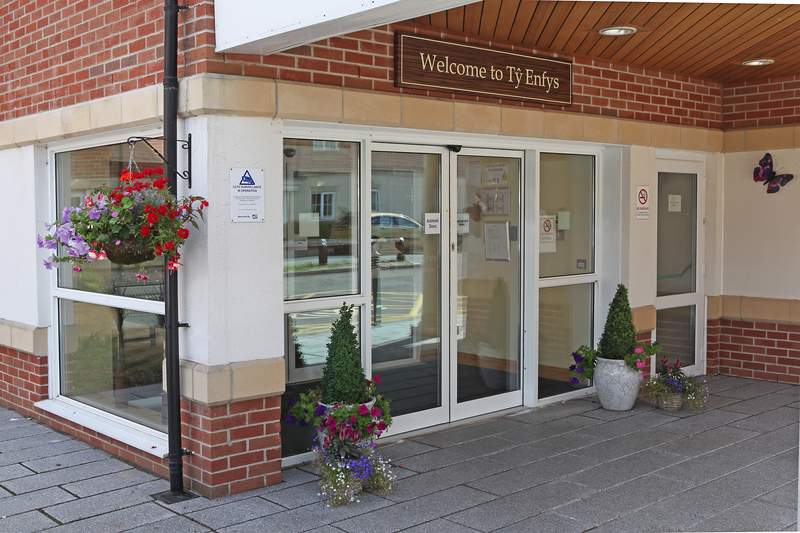 If you would like to come and visit us at Ty Enfys Care Home, please call us on 02920 548920 02920 548920 or fill in the form below, and one of our team will contact you as soon as possible. 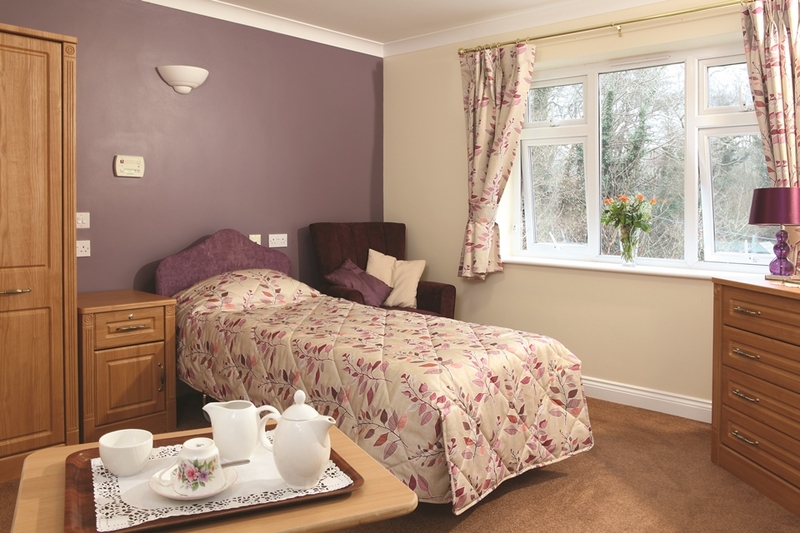 Ty Enfys is a leading, purpose-built 100-bedroom care home in Pentwyn on the outskirts of Cardiff, providing residential care, nursing care and dementia care. 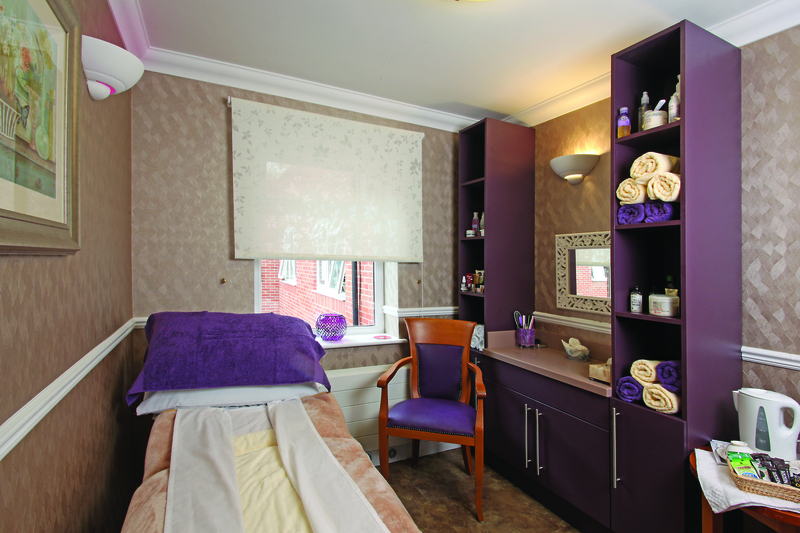 We are proud to be able to offer award-winning design initiatives in a beautiful and homely environment at Ty Enfys Care Home. 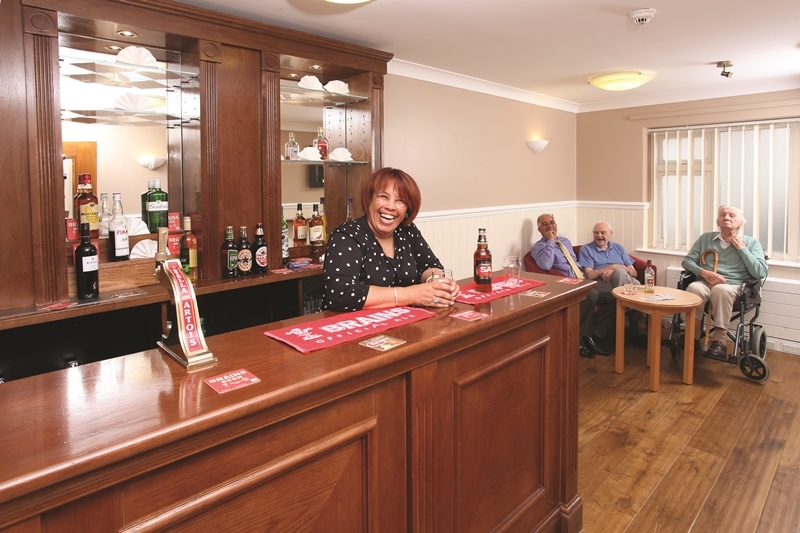 We enable residents to carry on living a fulfilled life and support them to continue the daily routines and hobbies they have always done. 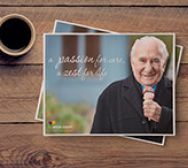 Our relationship-centred approach, which recognises the unique needs and expectations of each resident, allows us to tailor a care package that ensures we meet the emotional, physical and social well-being of each individual. 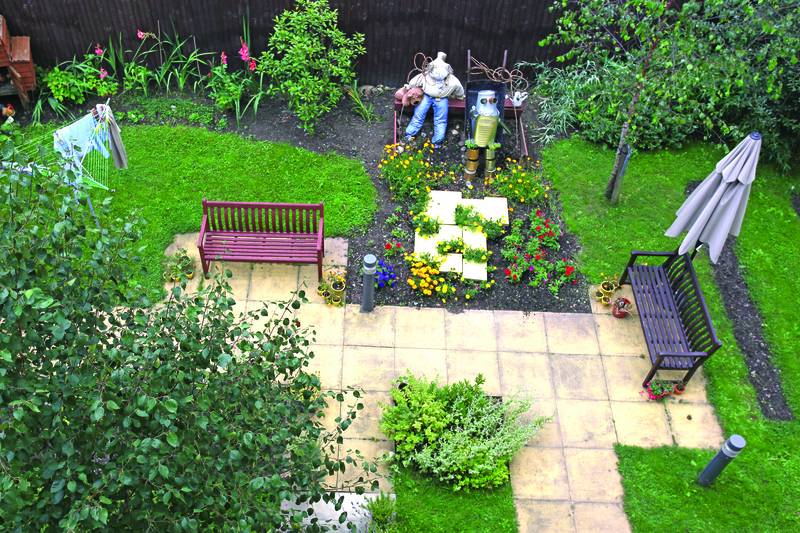 From cookery club to gardening club or simply collecting a paper from the shop each morning, residents are supported to do whatever it is that makes them happy. 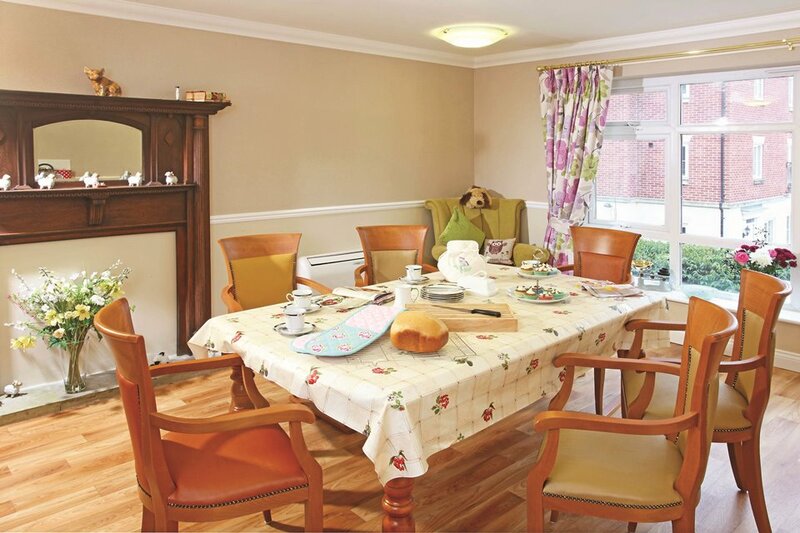 We have an extensive range of facilities and activities at Ty Enfys Care Home, all designed to help residents maintain the everyday routines they might have thought they’d left behind. 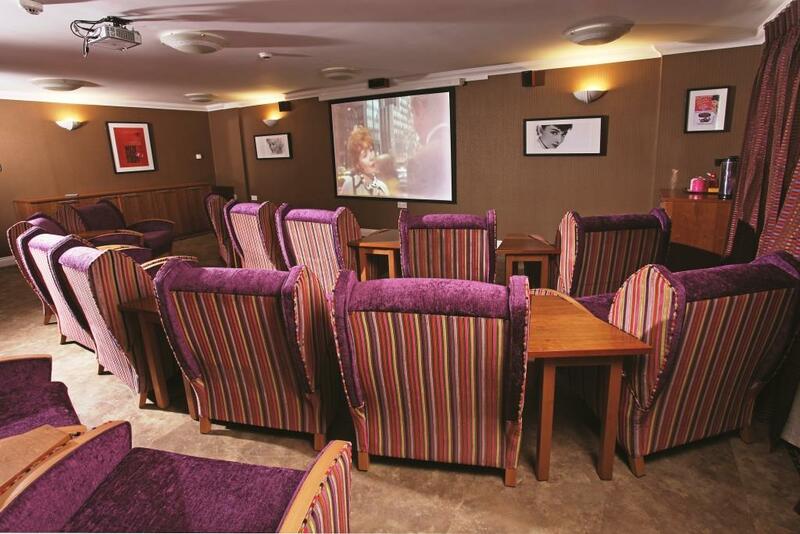 Facilities include a cinema, a lovely garden, lounges, a café, a pub, and the popular ‘Farmhouse Kitchen’ where residents can bake bread, prepare vegetables and make the most of a homely and safe kitchen environment with support from our highly trained care team. 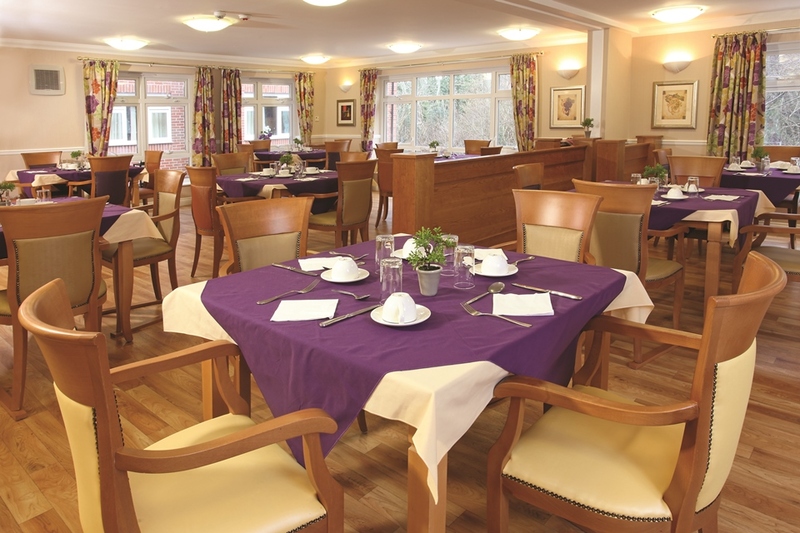 Our dining rooms feature open serveries so that residents can help themselves to food and drink, and we also have cookery and gardening clubs and a shop where they can collect a morning paper. 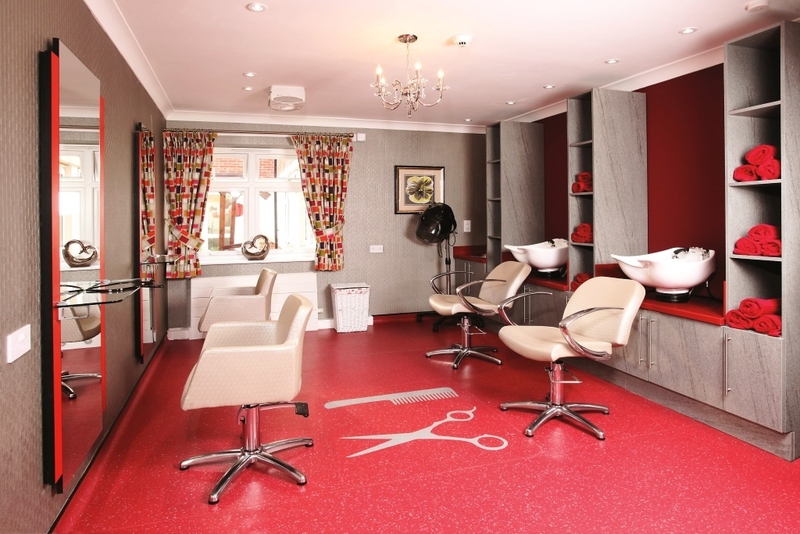 There’s even a hair salon where residents can continue to enjoy the routine hair appointment they have always cherished. 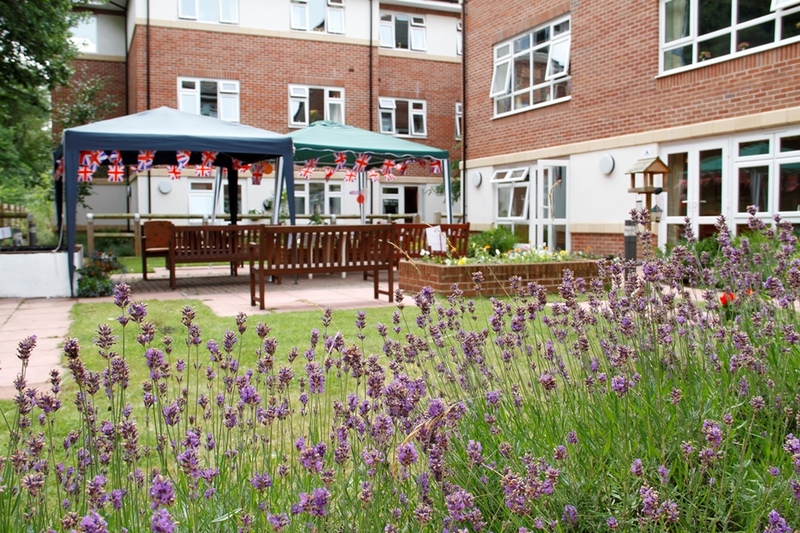 We know how difficult it can be moving home, so in conjunction with family members, we ask residents to fill in an ‘About Me’ book so we can find out all about them and their lives and make the transition as easy as possible. 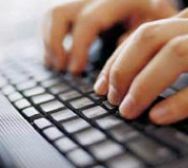 They can tell us about hobbies and interests, likes and dislikes, favourite foods and how they like to be addressed. 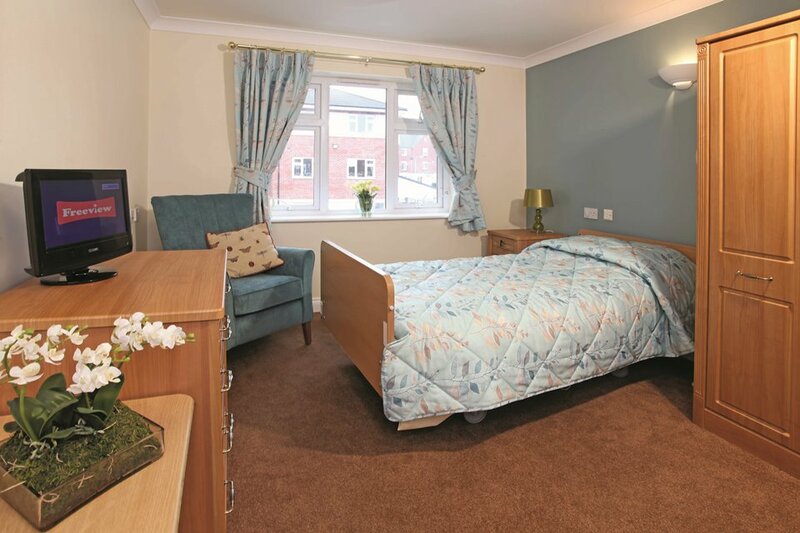 Anything that might help us to help them to settle in more quickly at our care home in Pentwyn. 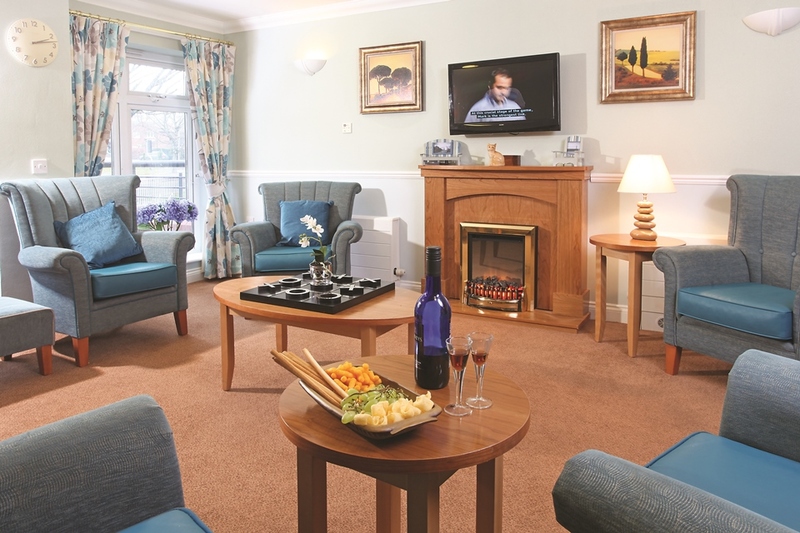 We work closely and collaboratively with residents to ensure their needs are met. 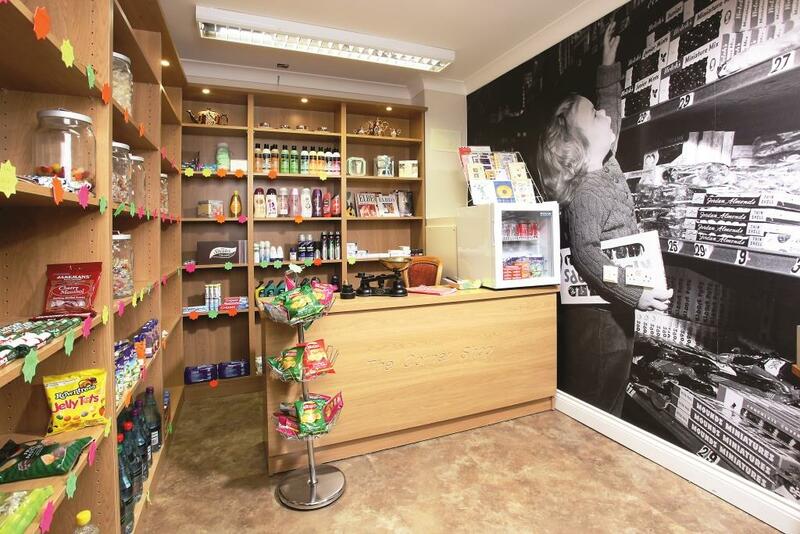 Our relationship-centred philosophy means our care team is specially trained with enhanced communication and observational skills to fully support the people in our care, whether their needs are simple or more complex. 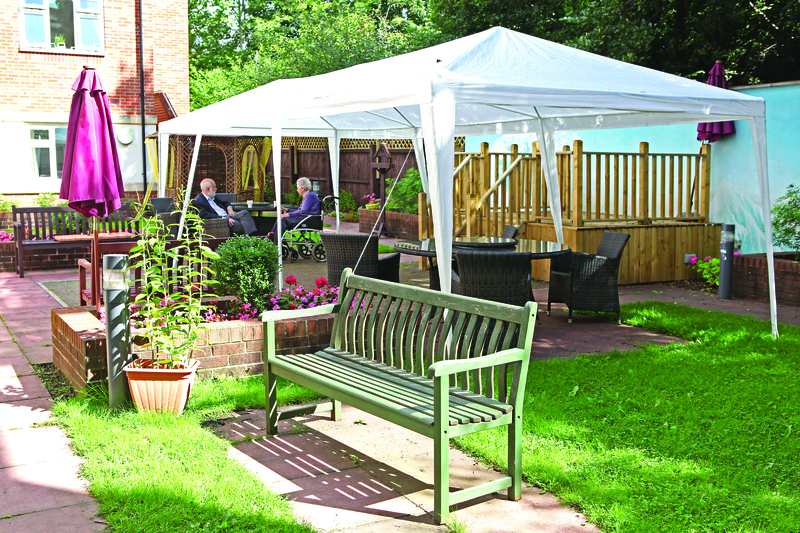 We aim to provide a reassuring and safe environment and work according to the Hallmark Care Homes Charter, which places the individual at the heart of everything we do. In addition, our dedicated dementia community features subtle design differences to help us support residents living with dementia. 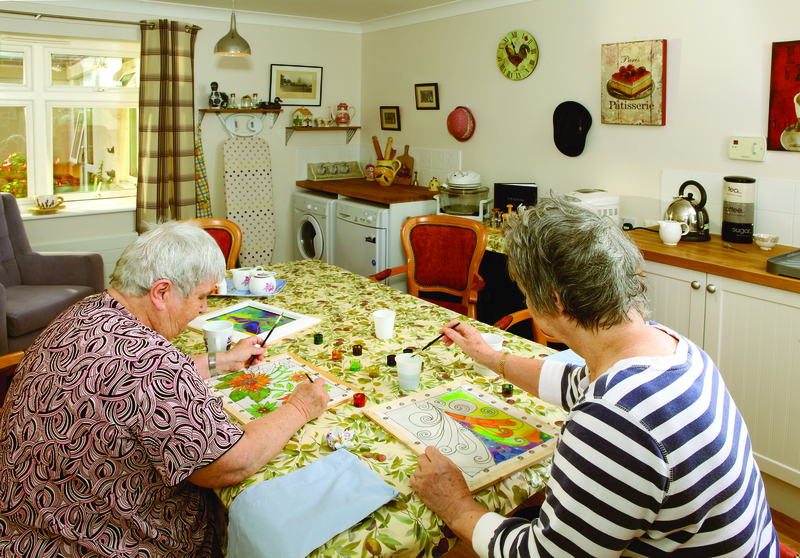 We have also recently opened a drop-in dementia café at the Pentwyn home which provides an invaluable support network for carers to come and share knowledge and experiences. 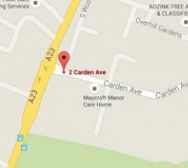 Come and see for yourself why we are one of the leading care homes in the area. 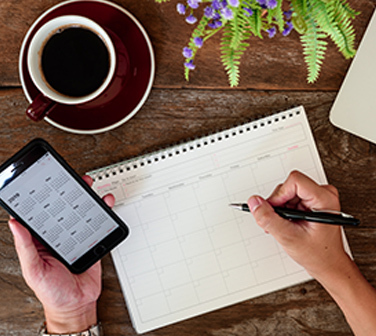 Or to find out more, give us a call or download our brochure. 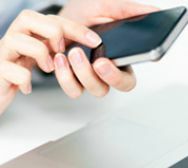 "Within a week I saw a different man, happy, smiling, engaging in conversation ... back to my dad again!" "I would not wish for my mother to be anywhere else." "Would highly recommend the home to other people." 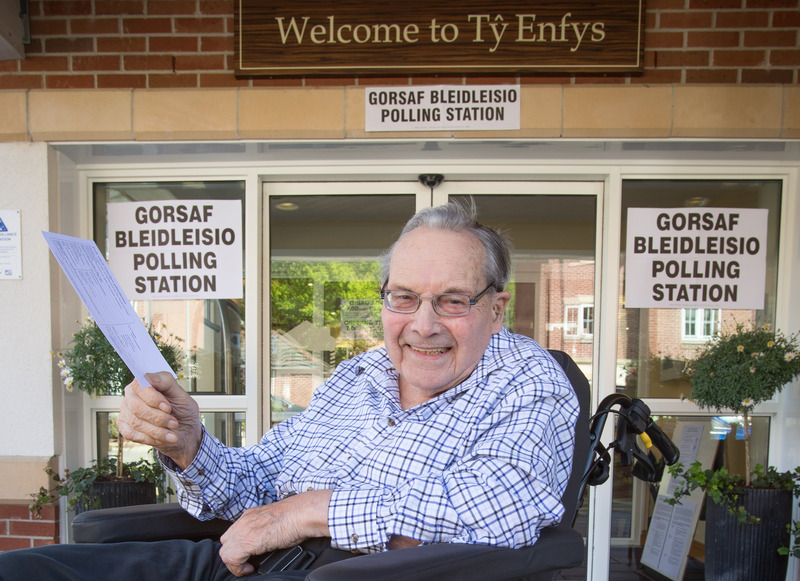 "If only all care homes were run in this way"
"The care that dad receives is excellent"
"I have only praise and gratitude for all team that work there"
I’m the General Manager at Ty Enfys and have enjoyed working here for five years. 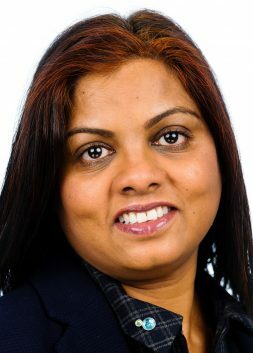 I completed my nursing degree in 1984 and then worked in the Middle East until 1999, gaining experience in nursing, psychiatric medicine and oncology. I am proud to be part of a passionate team that put the happiness of residents at the heart of everything we do. 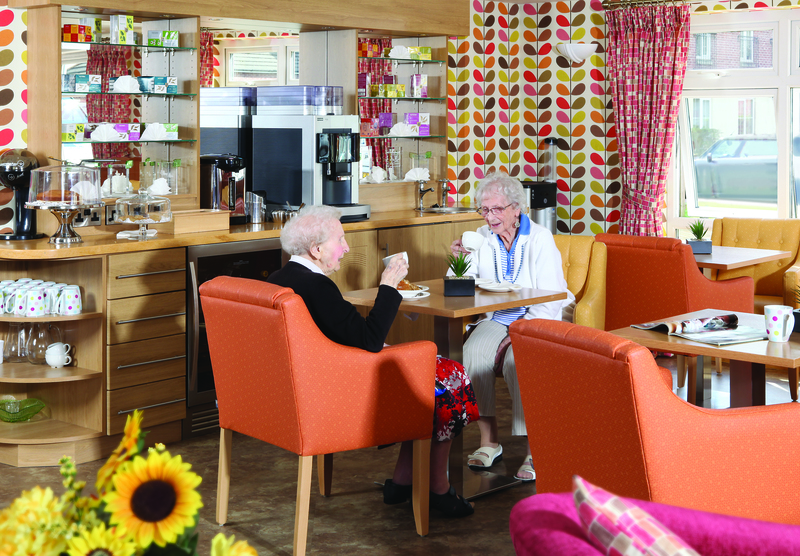 We are delighted to have been recognised as one of the top 20 care homes in the whole of Wales.